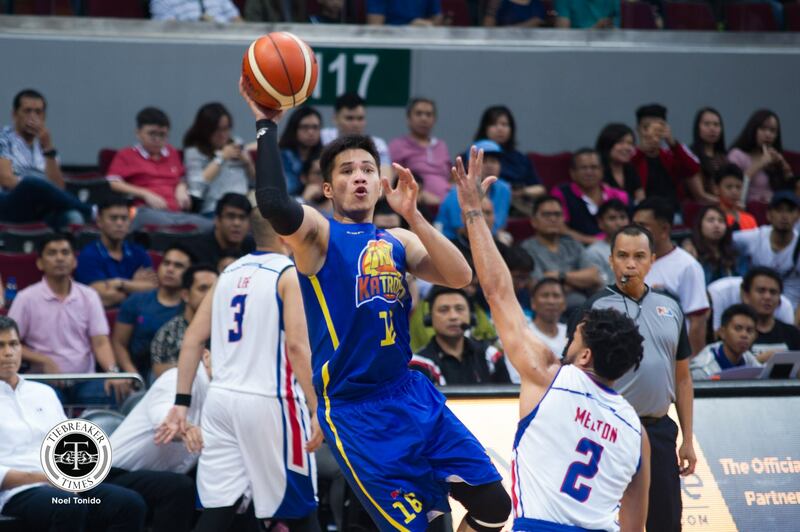 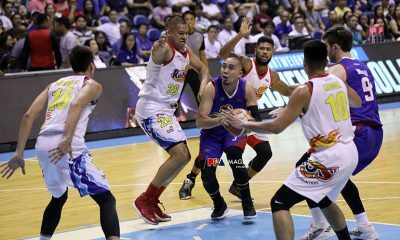 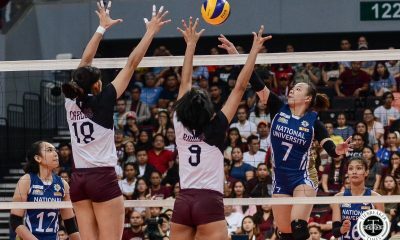 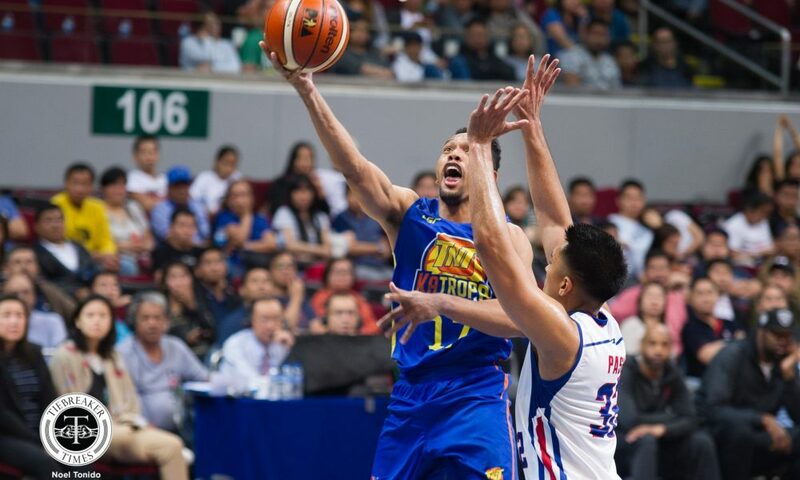 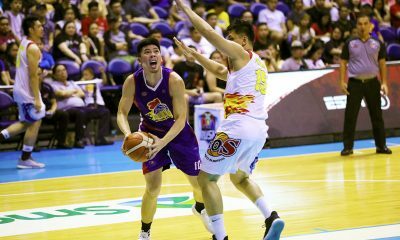 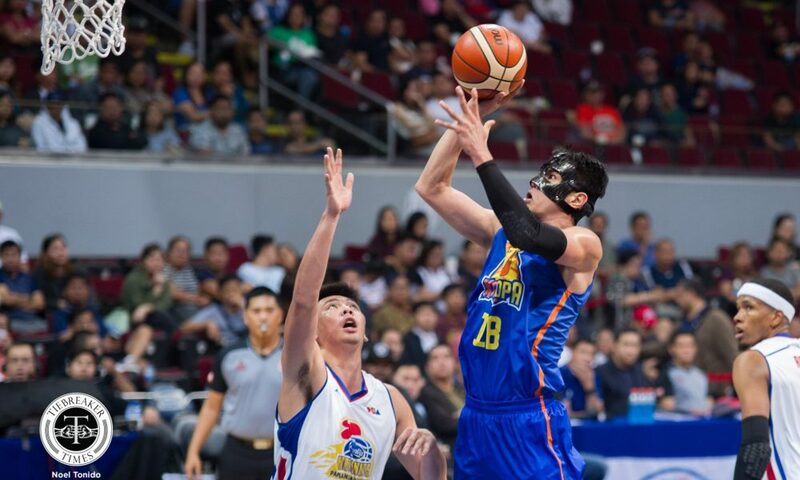 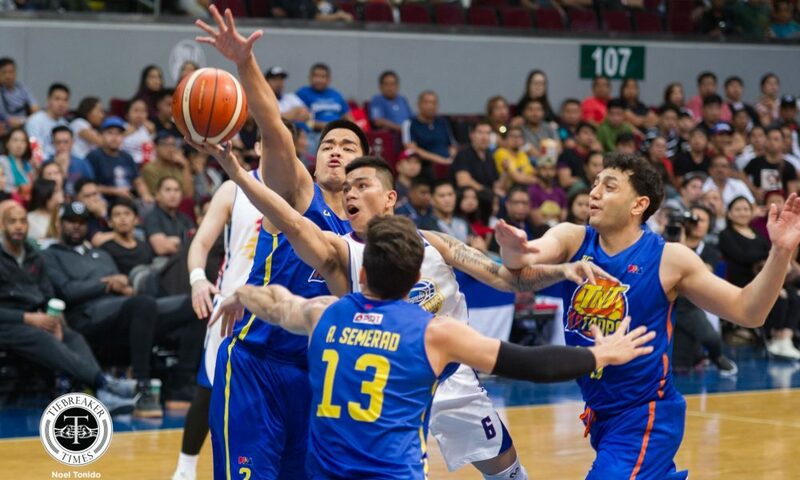 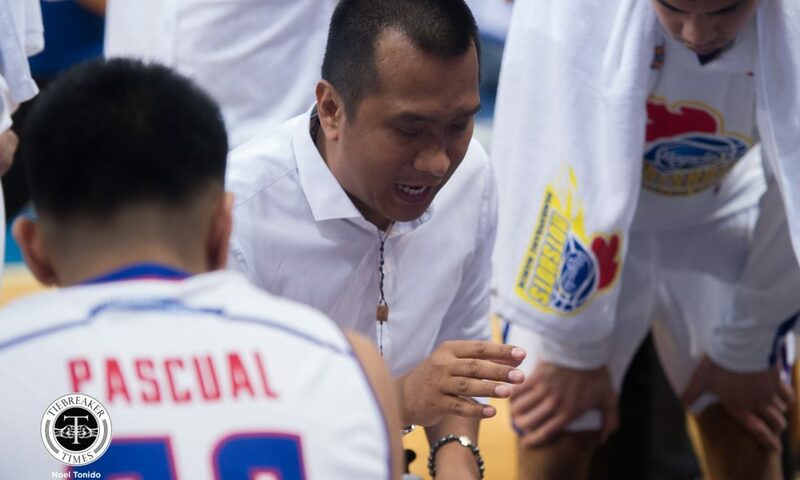 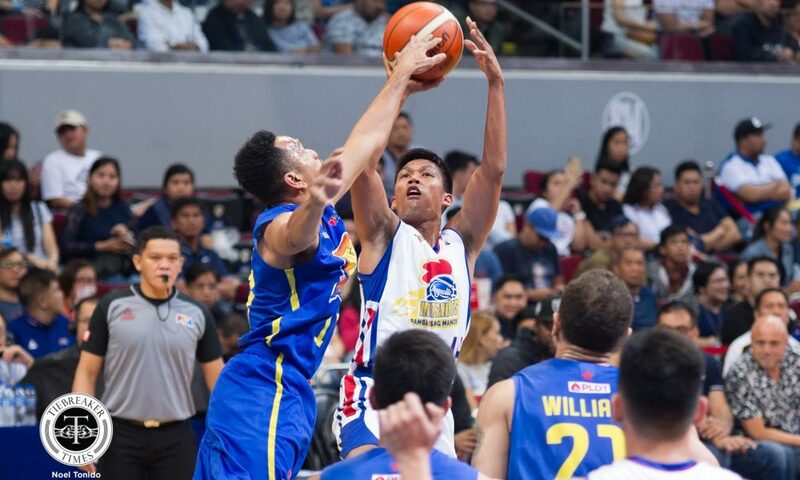 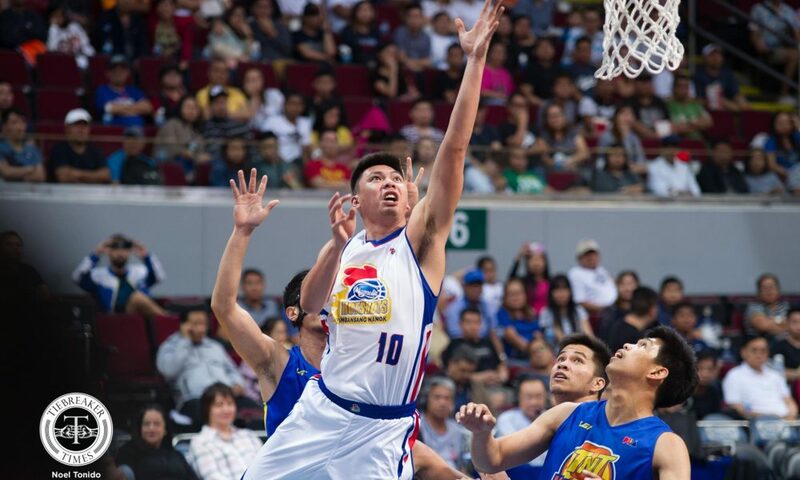 Facing a fresh team, the TNT KaTropa made sure to send the Magnolia Hotshots to the grinder before edging the reigning Governors’ Cup champions in overtime, 80-75, Sunday night at the SM Mall of Asia Arena in Pasay City. 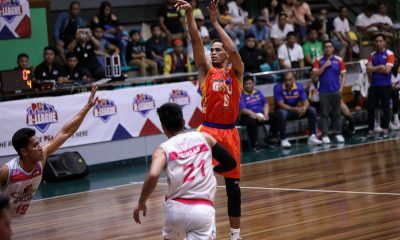 Roger Pogoy scored five of TNT’s eight points in the extra period, including the turnaround jumper from the post over Jio Jalalon with 29.9 seconds left to play, which was more than enough to put Magnolia away for good. 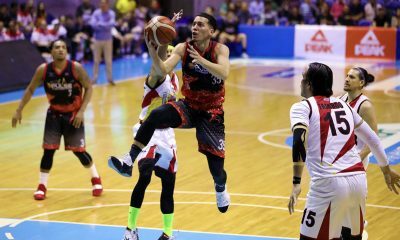 The Cebuano gunner had a team-high 26 points and eight rebounds in the win. 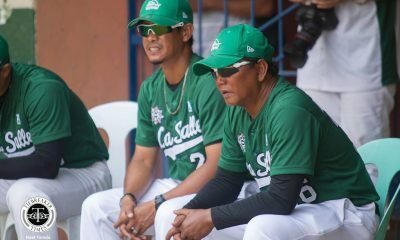 Meanwhile, the KaTropa improve their card to 3-3, good for solo fourth in the 2019 Philippine Cup. 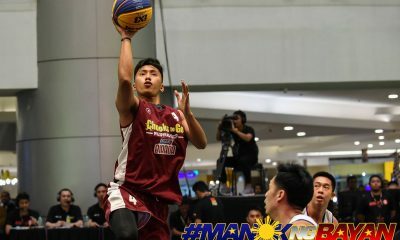 “Well si Pogoy dapat andyan lang lagi. 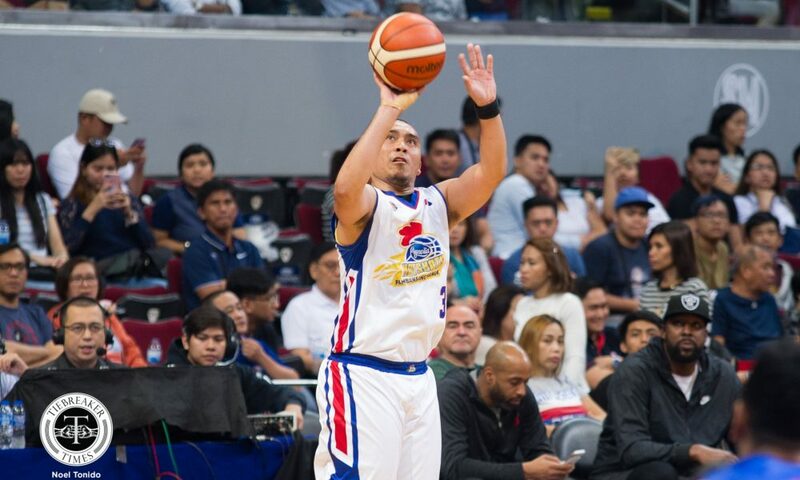 He needs to score, he needs to make stops. 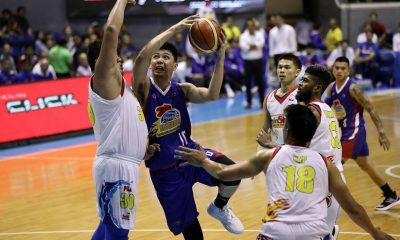 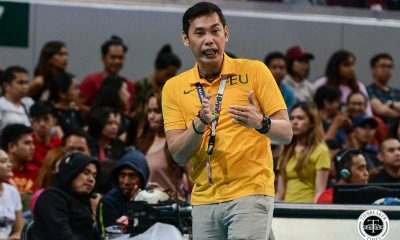 Kailangan hindi bumaba game niya, kailangan consistent siya,” said Texters head coach Bong Ravena of the third-year guard-forward. 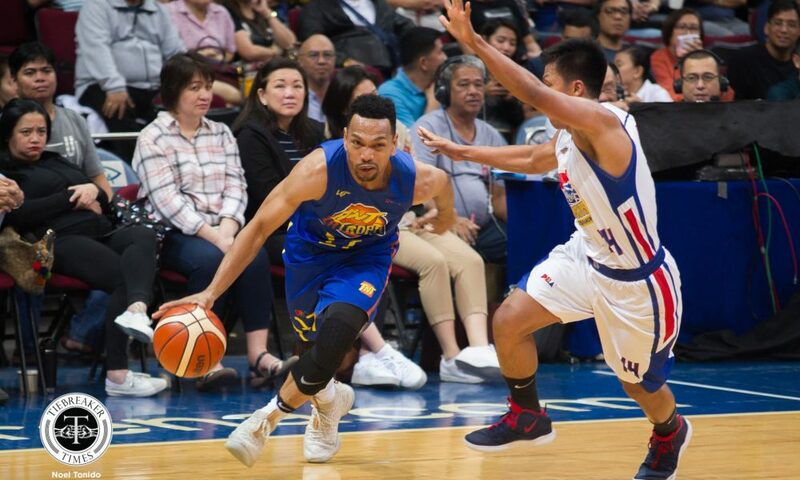 Jayson Castro supplied 24 points, five rebounds, and four assists in the win. 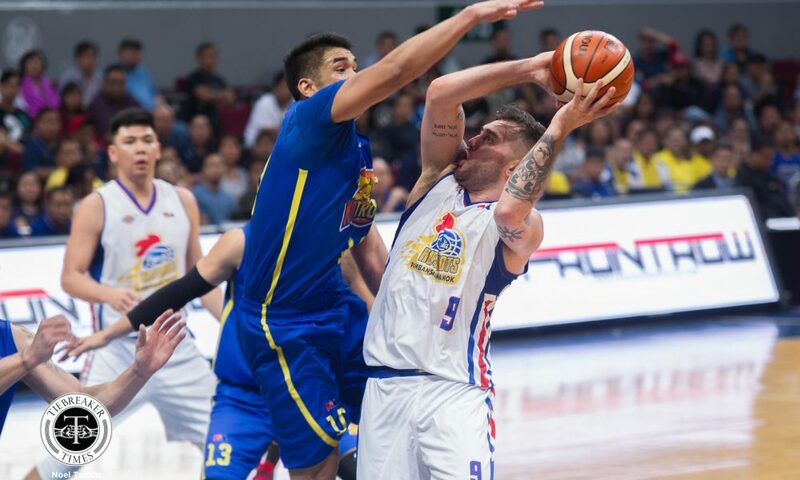 Castro was responsible for sending the match into an extra five minutes. 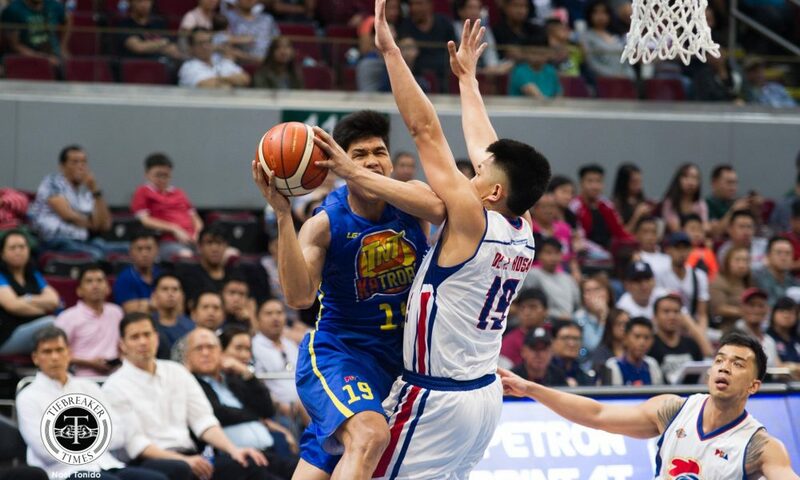 As his trey was contested, Castro passed out of his shot and located Troy Rosario, who then sank a one-hander to make it 72-all with 2.1 ticks left in regulation. 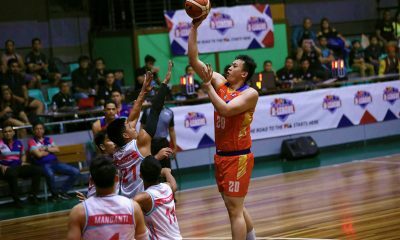 Rosario was the third-best scorer for the KaTropa with 15 points and six boards. 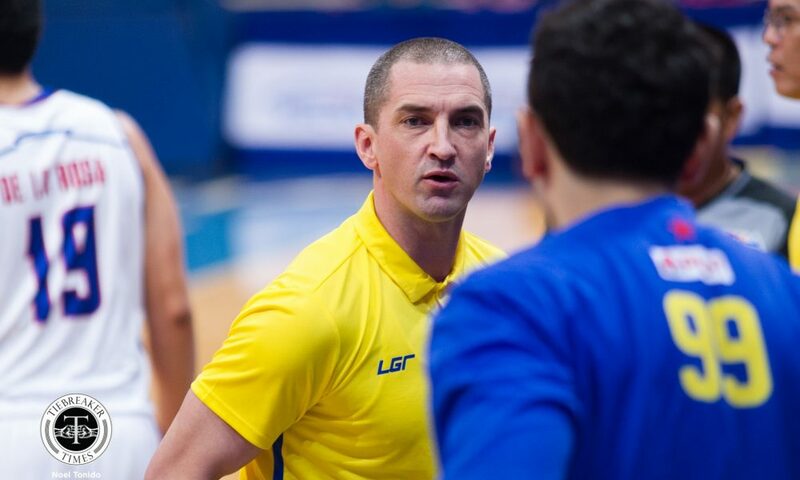 “It’s a very important game for us. 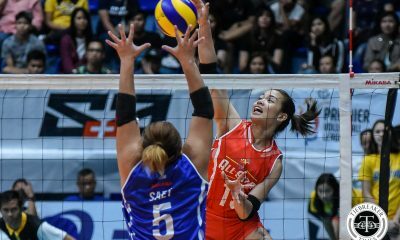 Especially we took advantage of the Hotshots, dahil first game lang nila. 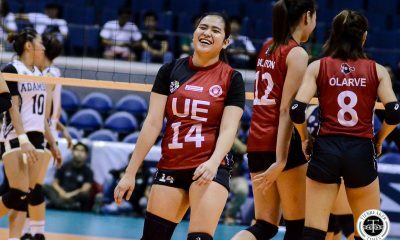 Buti naman nag-pay off. 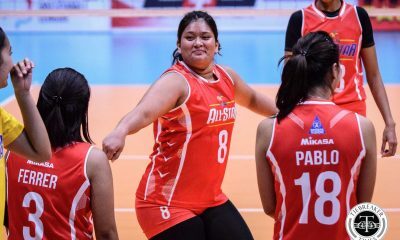 Tinyaga talaga namin ‘yung nira-run namin. 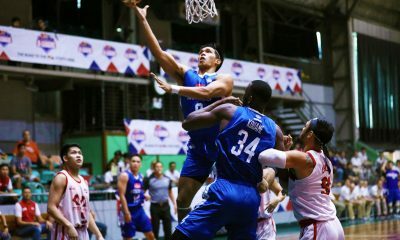 ‘Yun lang, wala namang ano,” said Ravena. 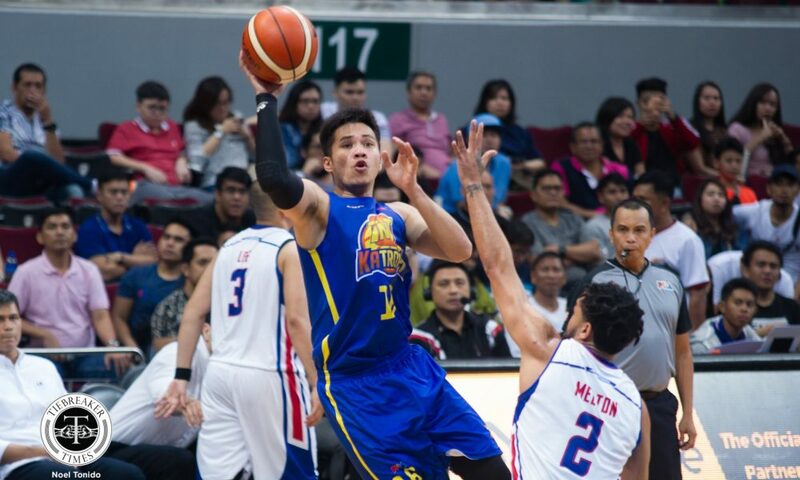 Sophomore Robbie Herndon led the Hotshots with a career-high 16 points and eight rebounds. 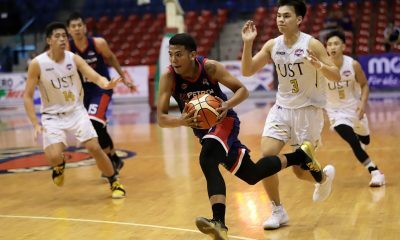 Ian Sangalang had 15 points and nine boards, while Jio Jalalon flirted with a triple-double with 12 points, eight caroms, and eight dimes. 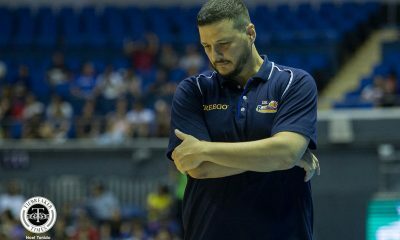 TNT will have a long break before their next battle versus the NorthPort Batang Pier on February 27, Wednesday. 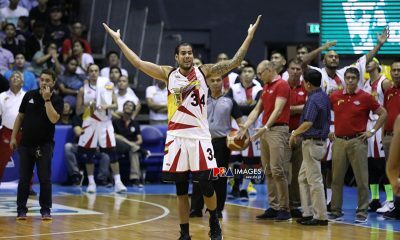 On the other hand, Magnolia will face the San Miguel Beermen next Sunday, February 10. 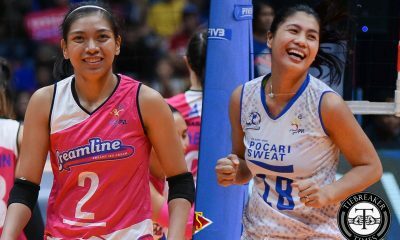 Both games are at SMART Araneta Coliseum. 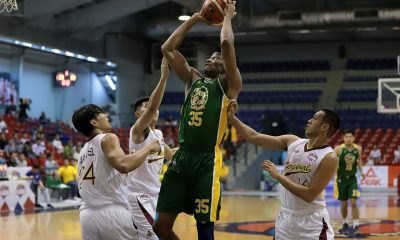 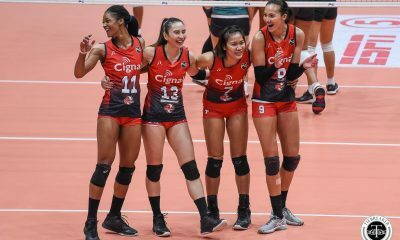 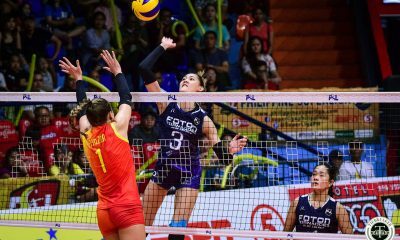 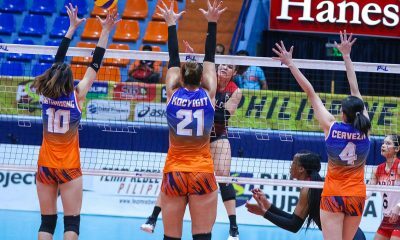 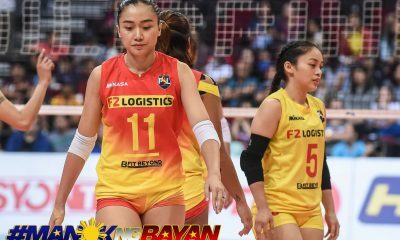 TNT 80 – Pogoy 26, Castro 24, Rosario 15, Trollano 9, Williams 4, Taha 2, Golla 0, Reyes 0, Heruela 0, Semerad 0, Miranda 0, Casiño 0. 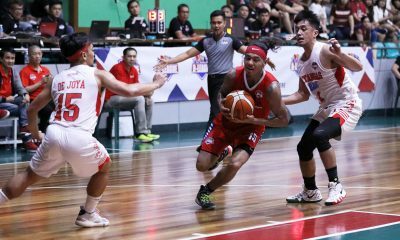 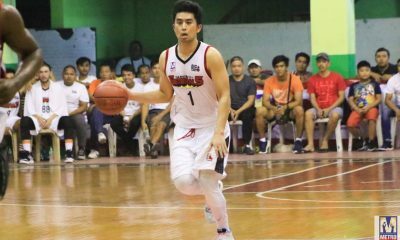 Magnolia 75 – Herndon 16, Sangalang 15, Jalalon 12, Barroca 9, Reavis 8, Dela Rosa 7, Simon 3, Calisaan 2, Pascual 2, Brondial 1, Lee 0. 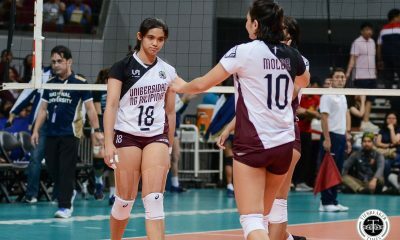 Quarterscores: 9-13, 30-32, 49-52, 72-72, 80-75.